Discover why we are different and have received 11 National Awards in the last 10 years. 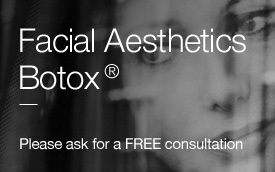 We offer an extensive range of treatments under the NHS, Independently and private. Our patients are given the opportunity to join our bespoke Practice Membership Plan. Please see our Practice Plan page for more information. We pride ourselves in wanting to be the best, offering choice yet making our services affordable for all. Working together as part of a close team we strive to achieve and maintain the highest standards for our patients, practice and each other. Please call in anytime and feel the difference!